The Trump State Department notified USAID last week that they would need to present a list of 60 percent of its employees to be dismissed immediately - with a full shutdown to ensue shortly thereafter. 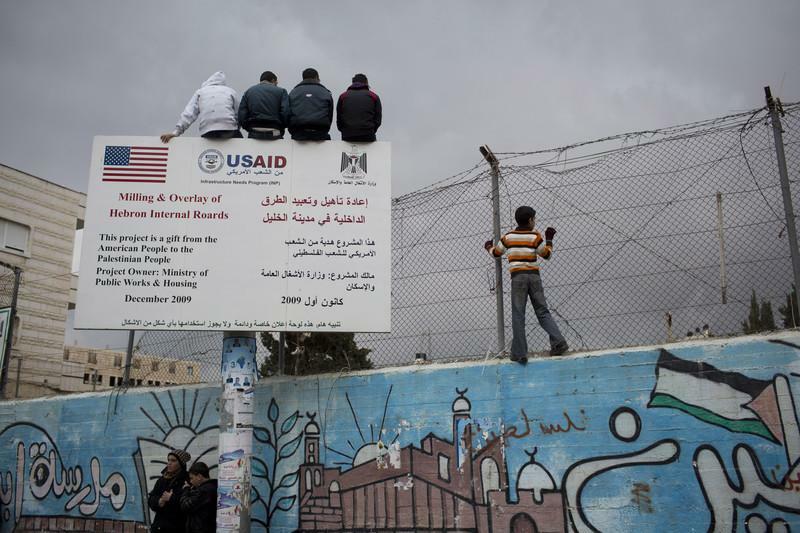 The shutdown is thought to be linked to President Trump's funding freeze for various Palestinian relief organizations, as dozens of USAID projects in the West Bank and Gaza were suspended - even those which were partially completed. Meanwhile, approximately 180 employees operating out of the US Embassy in Israel have yet to receive budgeting for their 2018 and 2019 operations - while leftover funds have been diverted from projects to paying salaries and maintaining the organization. US Ambassador David Friedman has given USAID the cold shoulder over the past few months, according to Haaretz, citing officials involved in the matter, adding that Friedman has not held meetings with USAID officials on various projects. In March, Fox News reported that USAID gave nearly $15 million to George Soros' Open Society Foundation over Obama's last four years in office alone, which conducts extensive work in the West Bank / Palestine region - however the funding was primarily for Soros operations in Albania and Macedonia. According to the USAID website, the agency gave over $18 million to an Open Society Institute (OSI) program from 2005 - 2012 operating in the West Bank, which sought to place prospective Palestinian PhD students in United States partner universities with waived or reduced tuition. These types of programs are coming to an end, however, at least at the US Taxpayer's expense.